When we finally get around to buying furniture and decor for the first floor of the house, one of the rooms I am most excited about is the large living room in the front of the house. 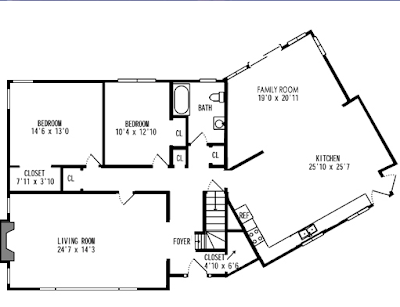 Since the room is so large and we don't really need a formal living space, this room will have two purposes - a smaller living area and a dining area. 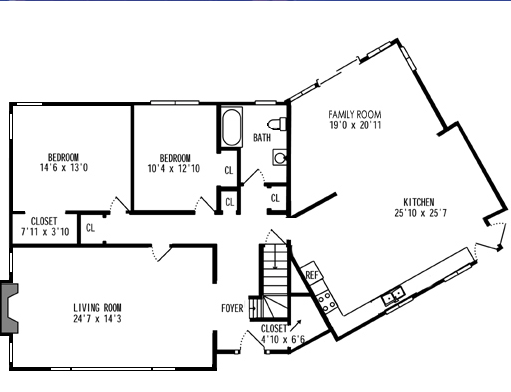 The house has no formal dining space, although the family room could be used for that purpose, but for D and I, it works better as a living space since it is right off the kitchen and the space is so open. Having the dining space will be nice for when we host holidays, but won't be necessary on a daily or even weekly basis, therefore having a smaller living area in the space as well will help us spend more time in there, especially when we will be using the fireplace in the Fall and Winter. Coming up with the decor and design for this room has been a lot of fun, but frustrating at the same time. The first thing that was decided was the colors. When going through the paint planning for the first floor, this is the room that I struggled with and saved for last. 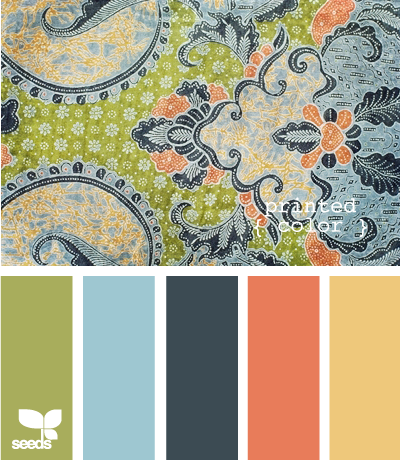 I fell in love with a color palette from Design Seeds, but after putting the colors on the floor plan, the coral really stood out as not matching with the purple and the orange tones that I had selected for some of the other rooms. So instead of trying to come up with a completely different color palette, I decided to make this room a combination of some of the other colors I will be using in the house. For the walls, I will take the Reflecting Pool from the bathroom, and pair it with the Commodore blue color from the Guest Bedroom, and then lighten up the yellow from the family room for just a pop of color. White will be included in there as well, because you can never go wrong with adding that color into a space. With the potential of hosting both of our families for holidays, we will need a large table that can seat at least seven, but more like ten or twelve people. Tables of that size run very expensive, especially the one that I found and love from Crate & Barrel. I have hopes of actually making our dining room table (!) following a set of plans by Ana White based on the Crate & Barrel table. Hopefully this will be successful, which will help us save some money and also be a great accomplishment. 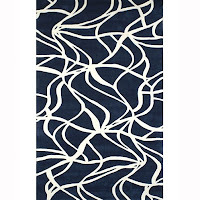 One of the most time consuming parts of coming up with the decor for this room is the area rug. 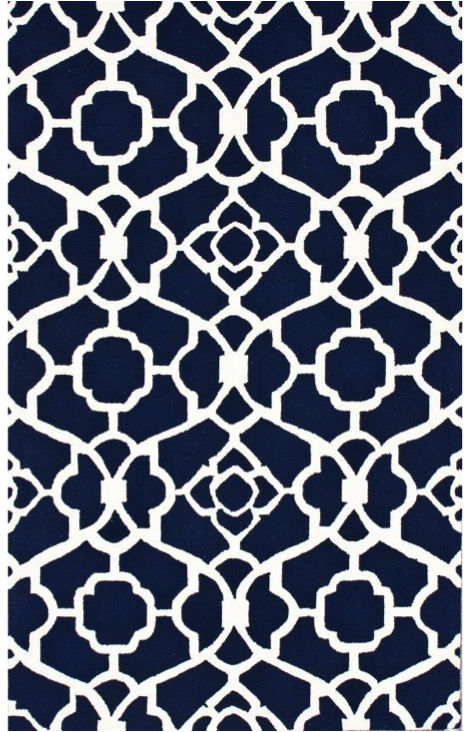 I know that I want a rug underneath the table, but finding one that will be large enough, not too modern or traditional, and not extremely expensive has proved to be very difficult. 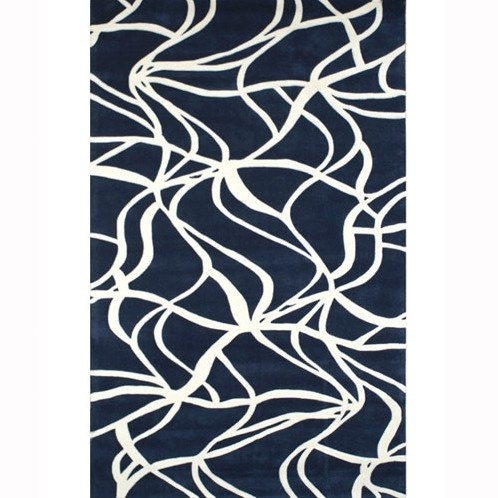 I have decided on a dark blue rug, but want a really neat pattern that will stand out in the room. 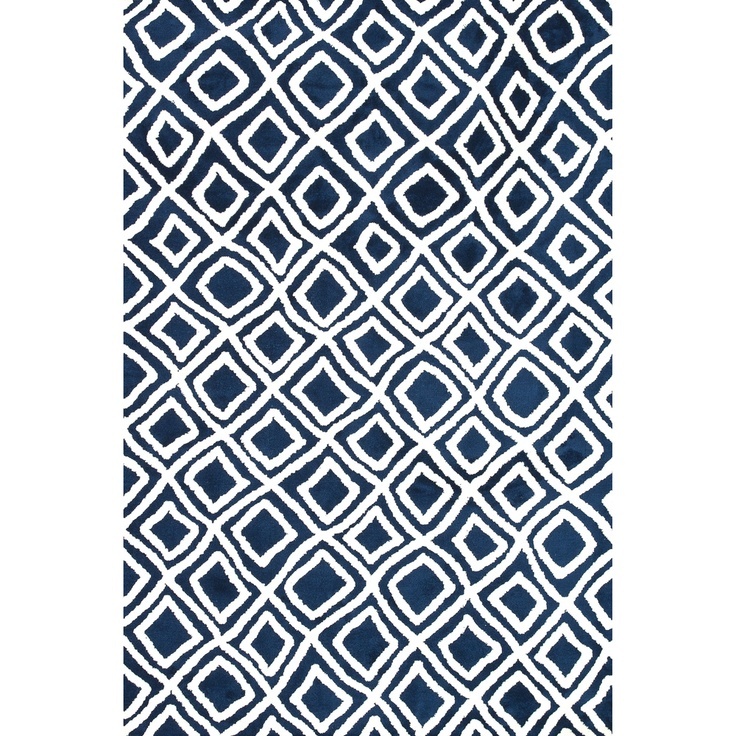 I have fallen in love with many different rugs, and have had a really hard time choosing which one I want, but my top three are below. 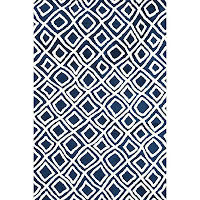 All three are not available in the size that I need right now, so this is actually helping me in making my decision - and don't worry, I'm keeping an eye out for these on RugsUSA and Overstock! In terms of other decor in the room, I know that there will be pops of yellow and white, and a seating area in front of the fireplace, but I don't know how to set that part up. So, I'm looking for suggestions. I will have about 8-10 feet to spare for the area in front of the fireplace, so it will be tight, but I'm hoping for cozy. Would you do a small couch or a couple of chairs? Would you anchor that part of the room with a smaller area rug?